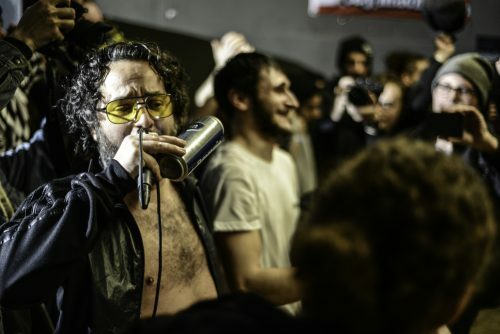 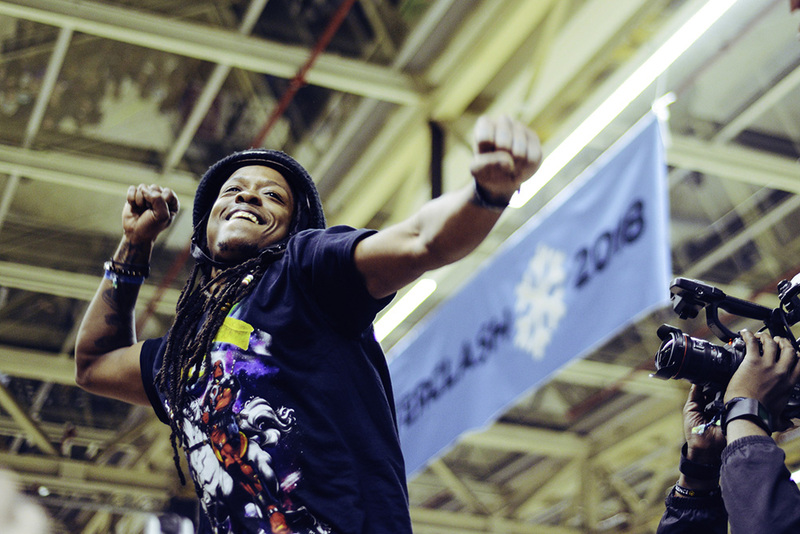 Rightful and deserving winner of ONE Blade Awards BEST EVENT OF THE YEAR, Winterclash 2018 lived up to its reputation as the most well-attended and high-energy event of the blade calendar. 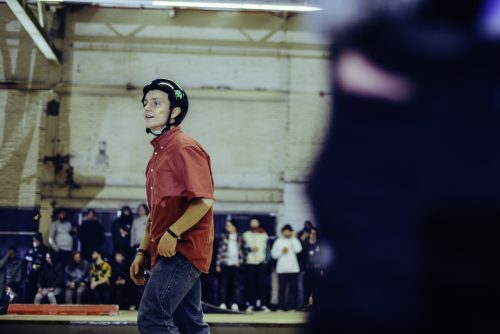 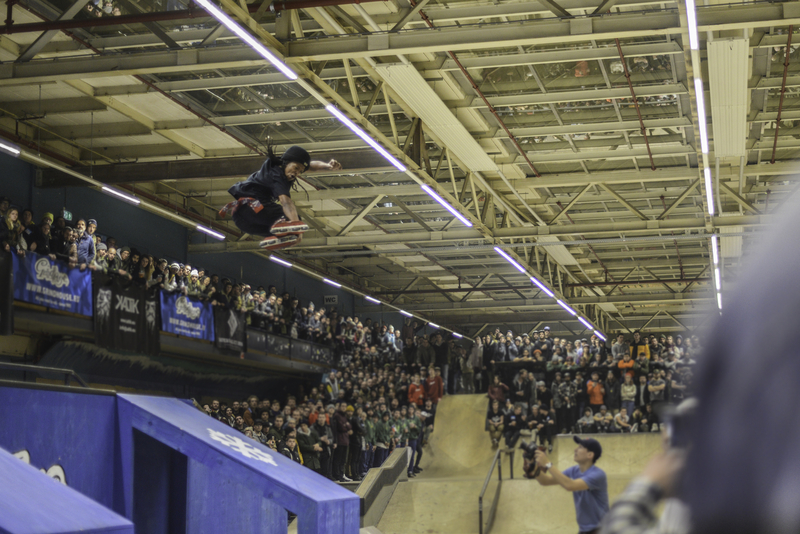 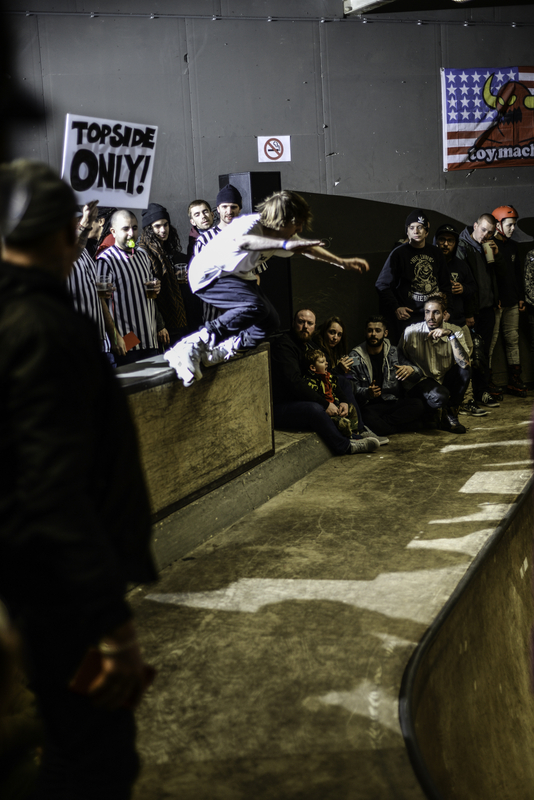 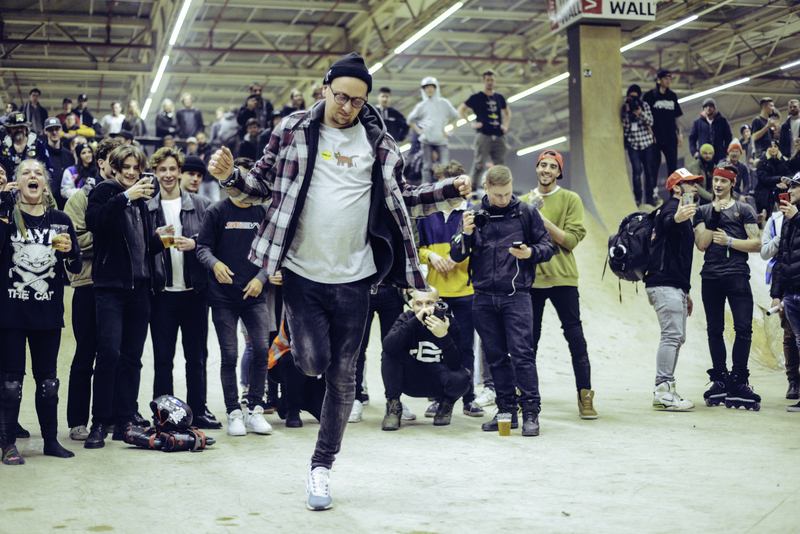 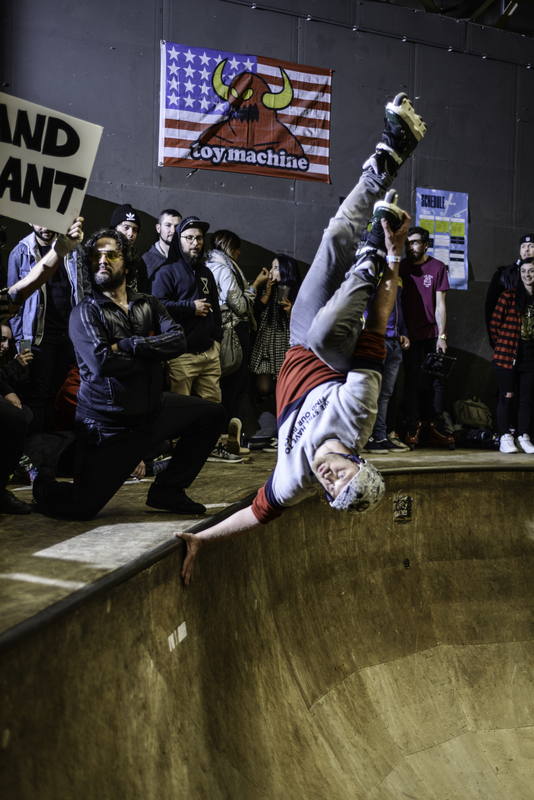 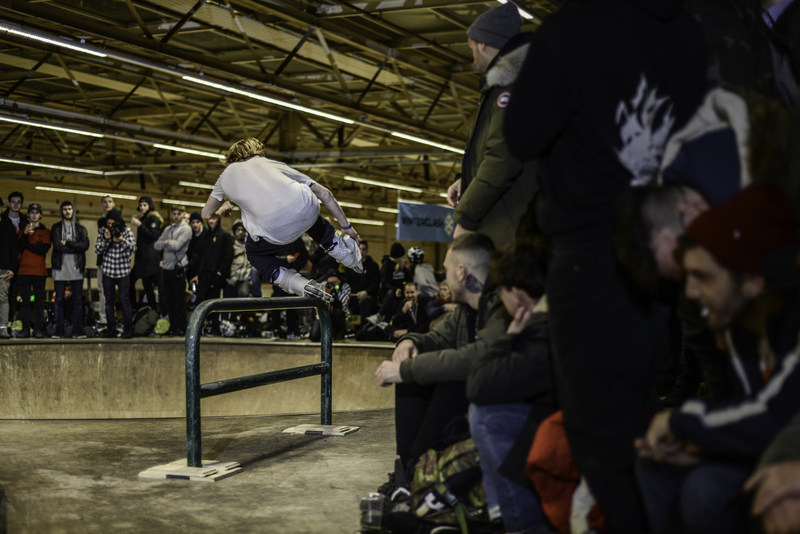 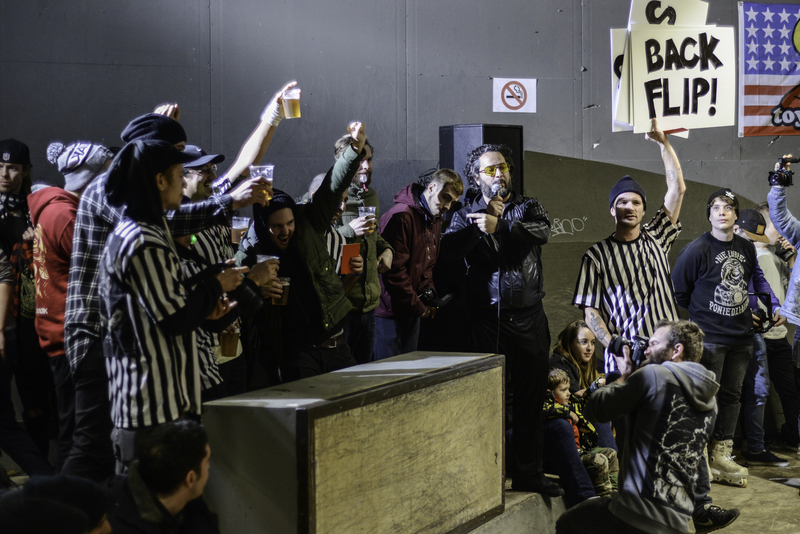 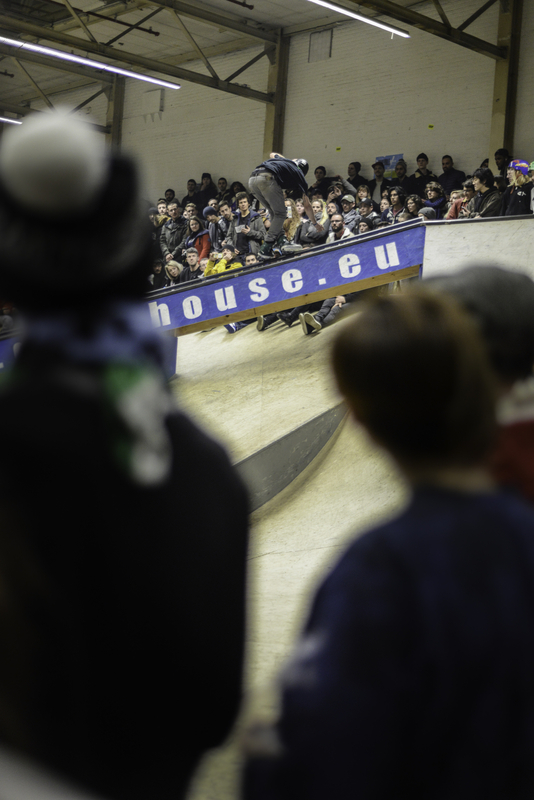 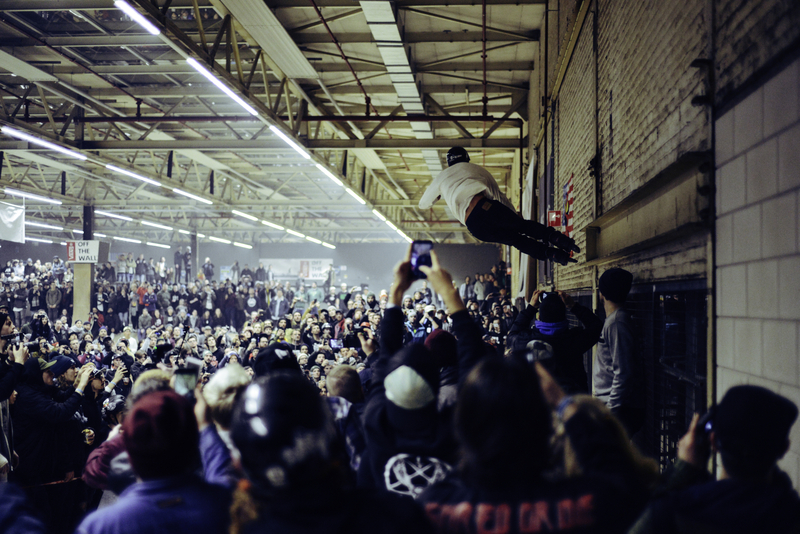 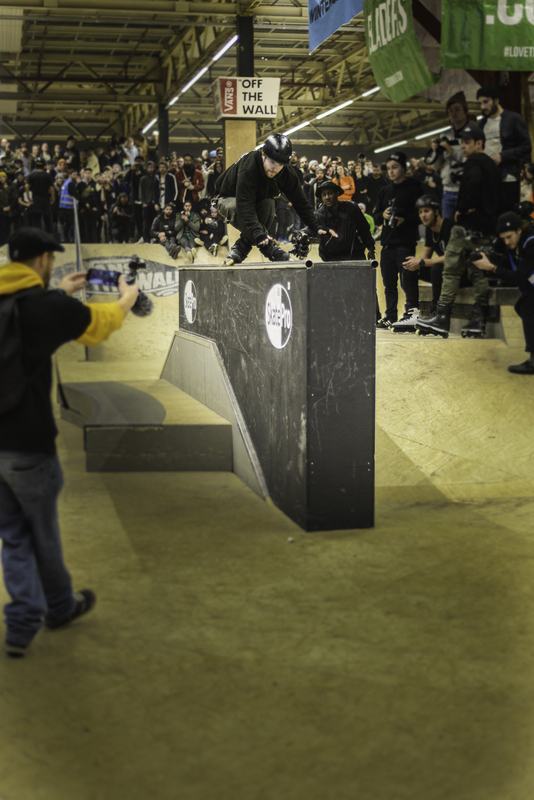 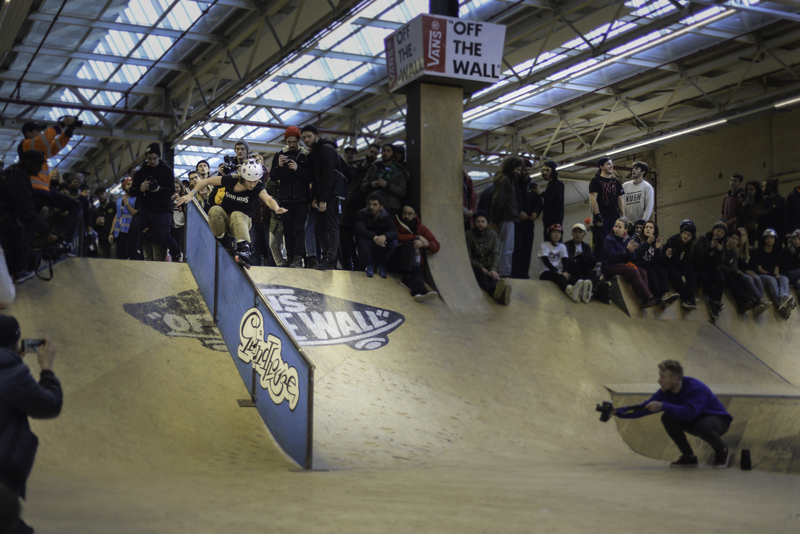 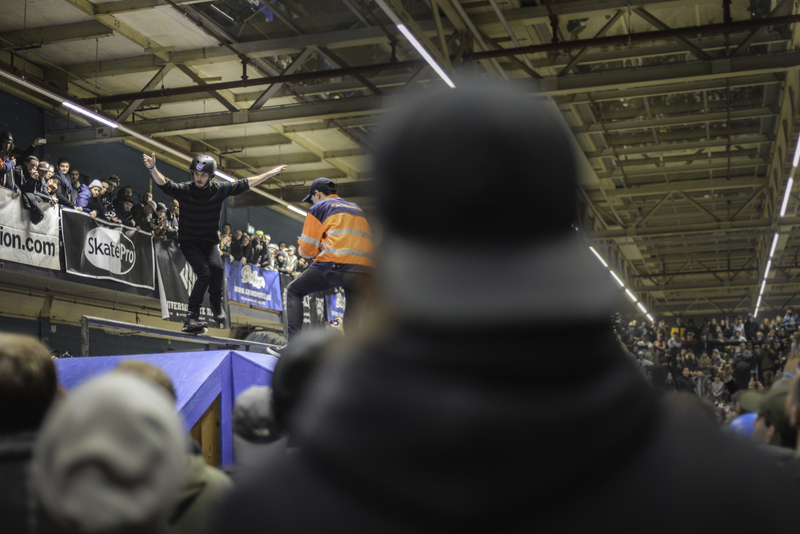 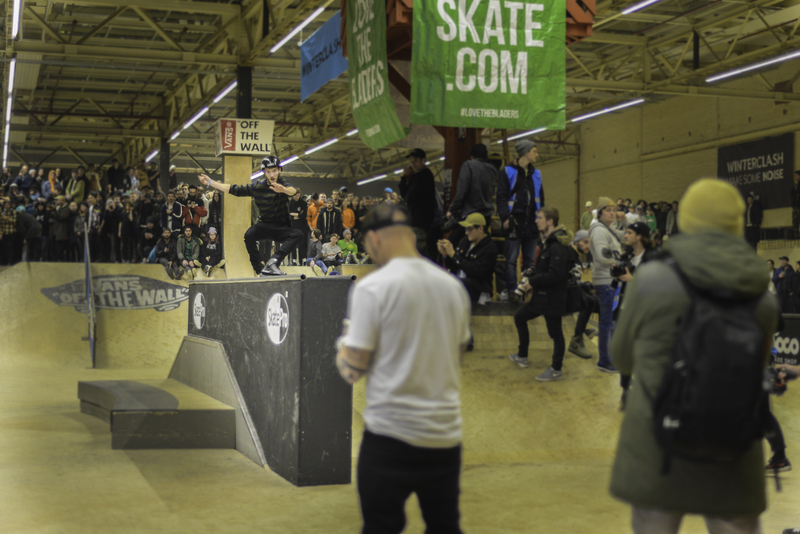 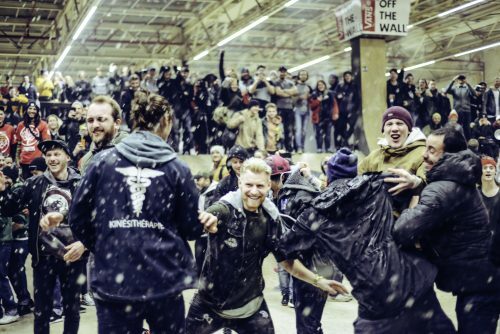 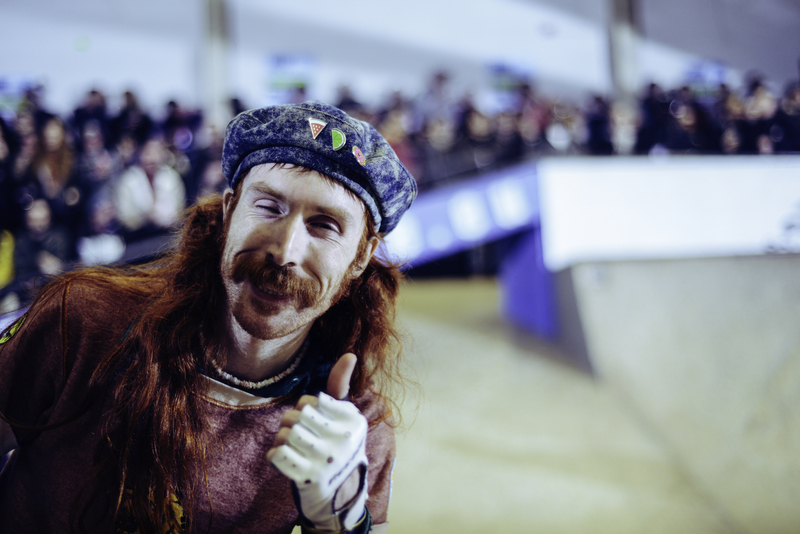 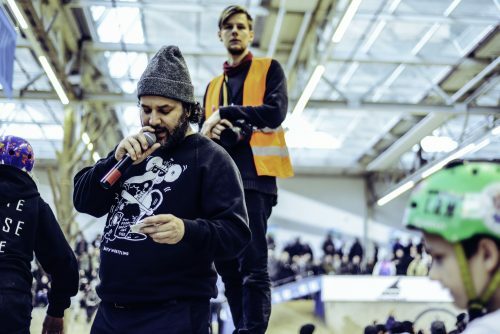 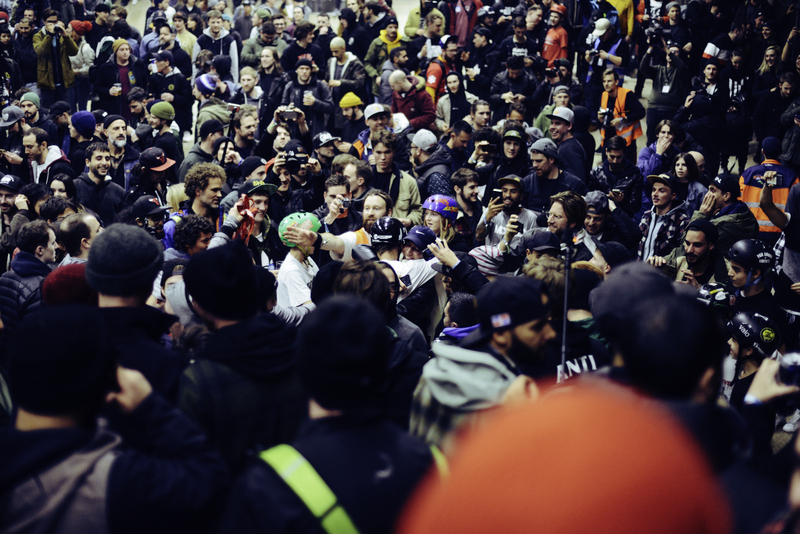 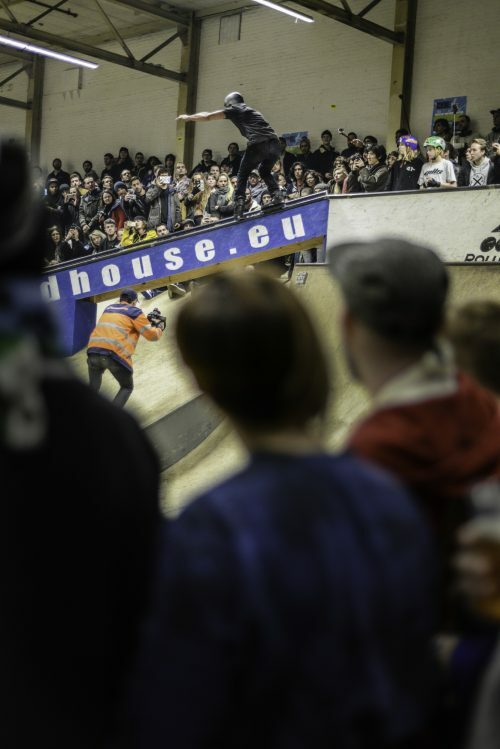 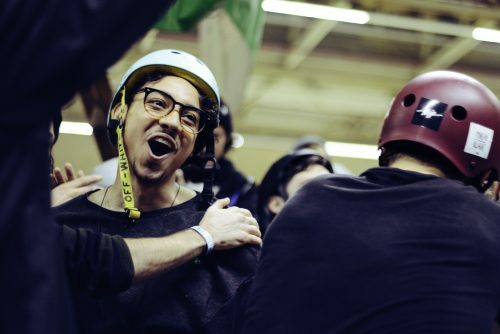 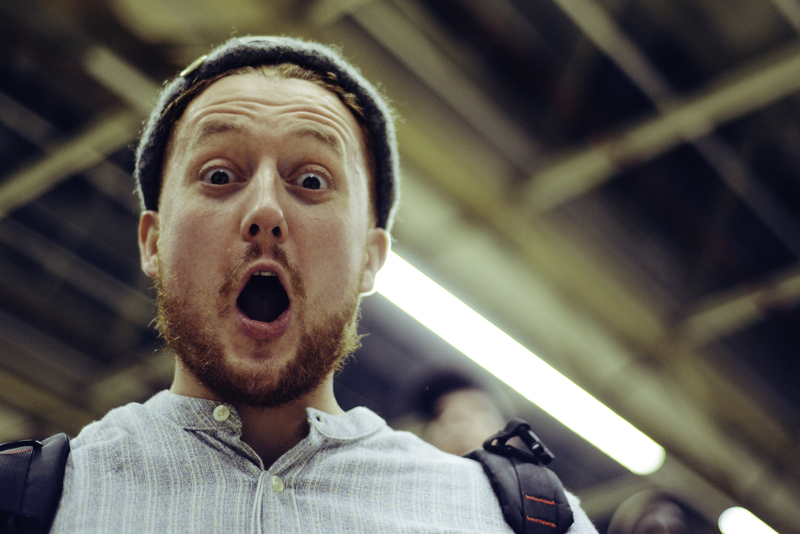 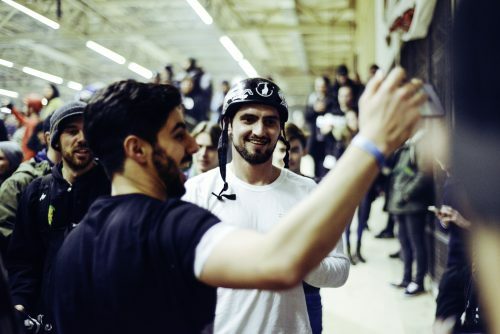 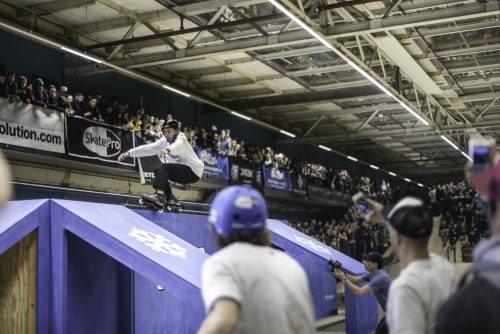 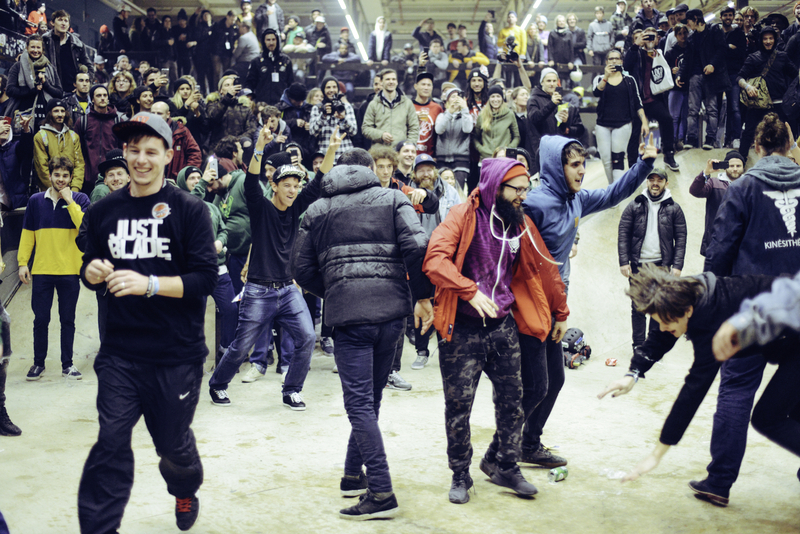 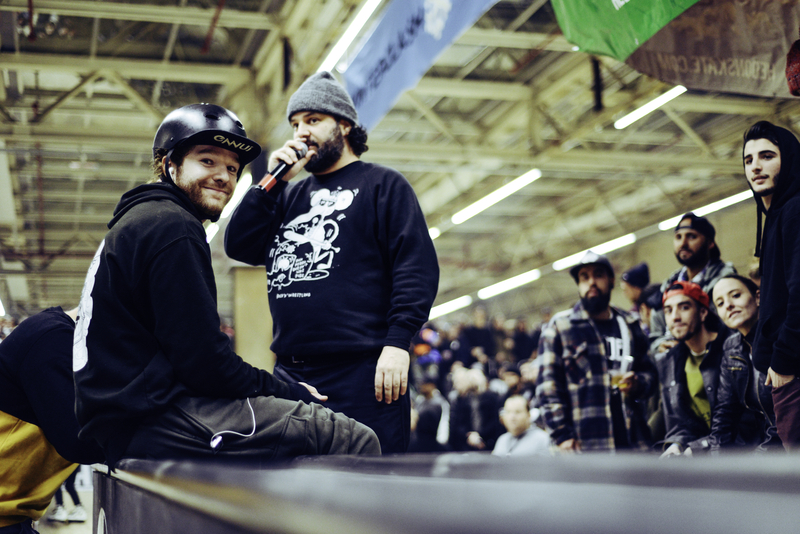 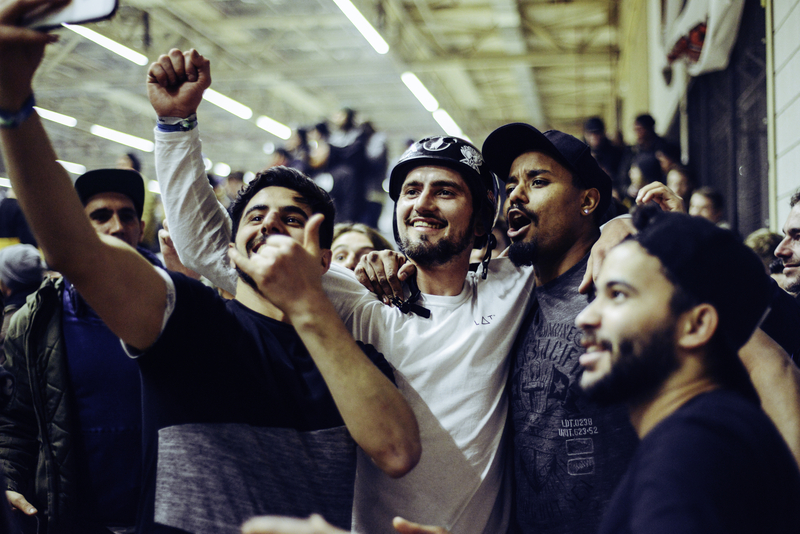 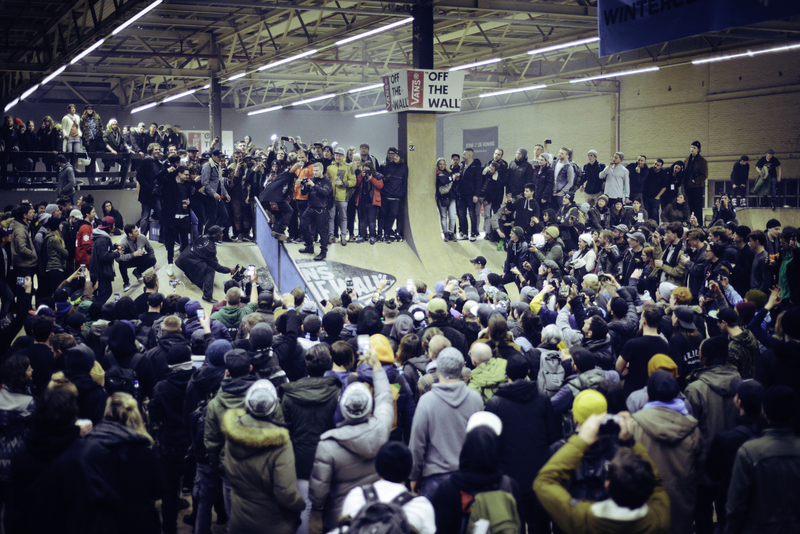 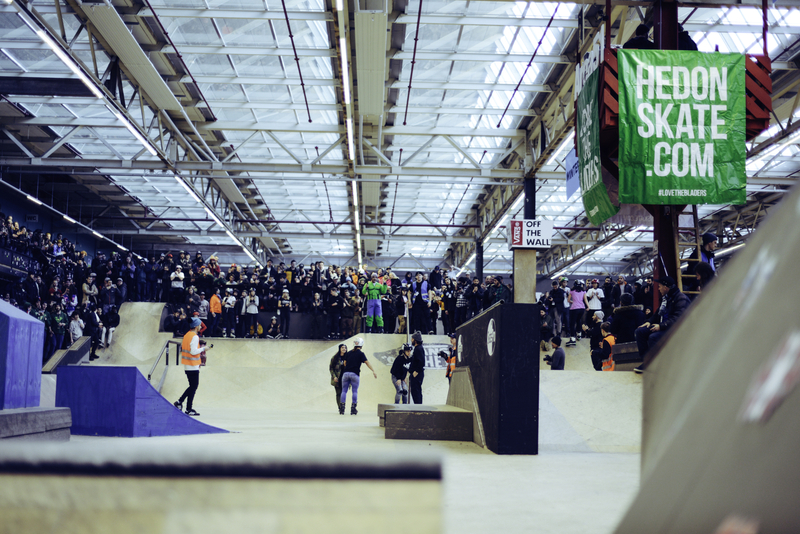 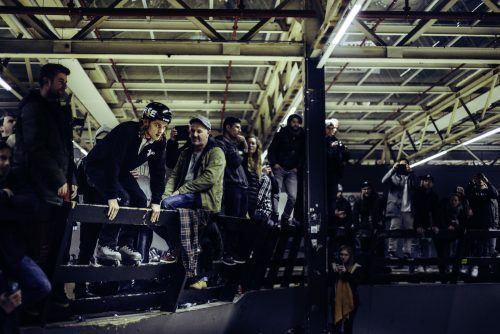 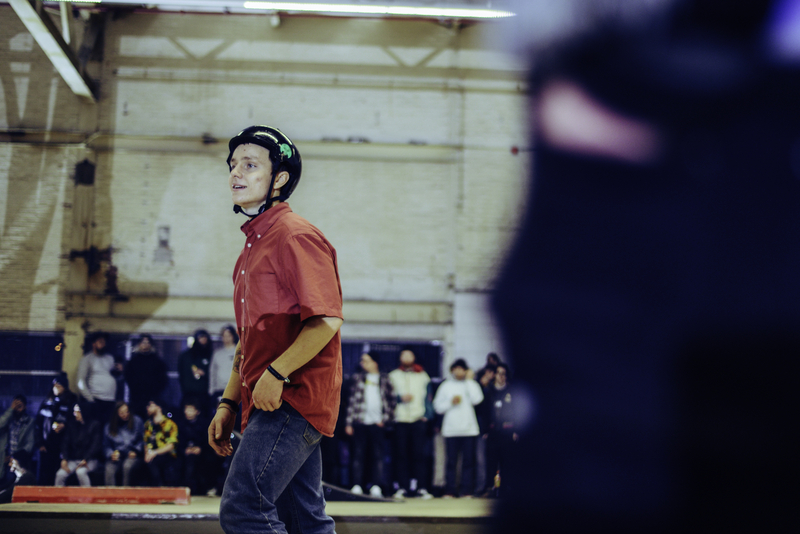 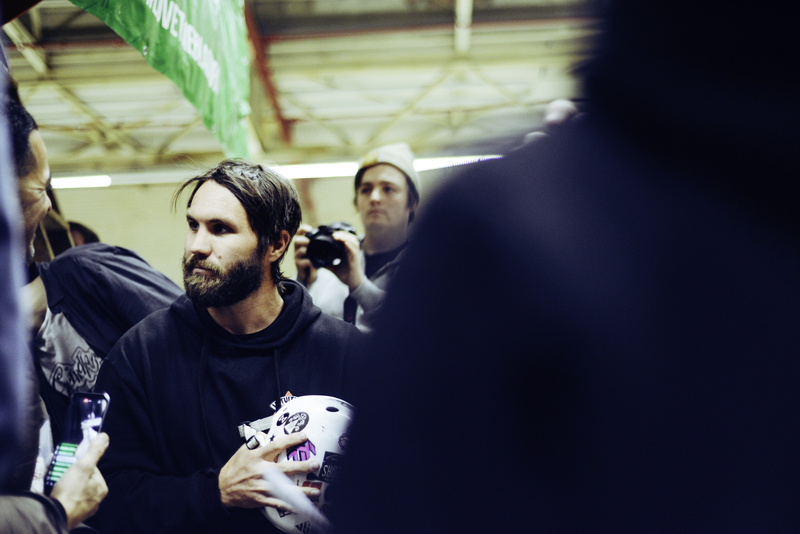 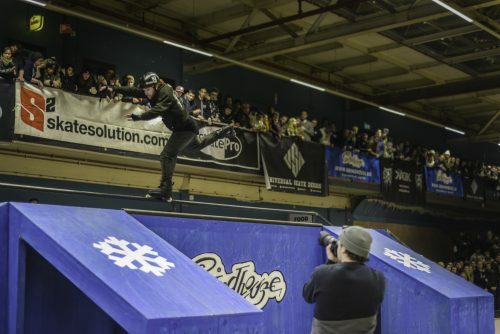 With probably 2,000 bladers packed into the ever-accommodating (and nicely renovated since our last visit) Area 51 skatepark, we feel no joy in reporting but have an obligation to say that Winterclash is bigger than the biggest BCSD ever was. 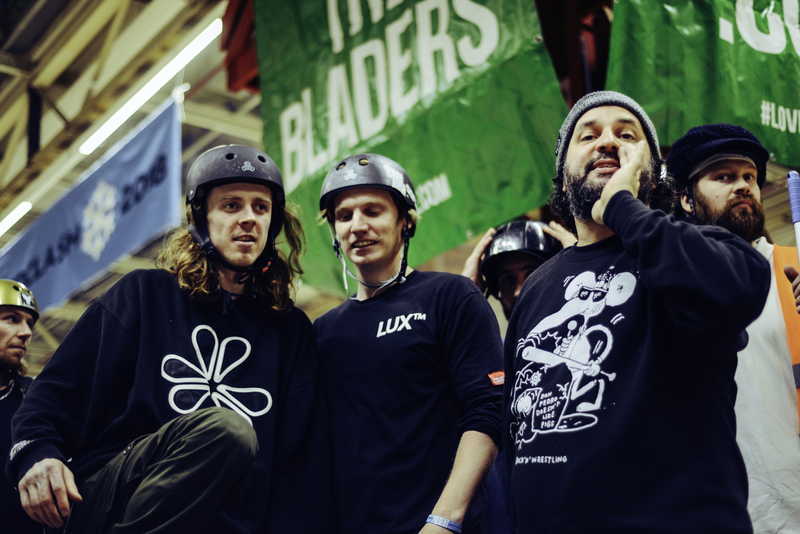 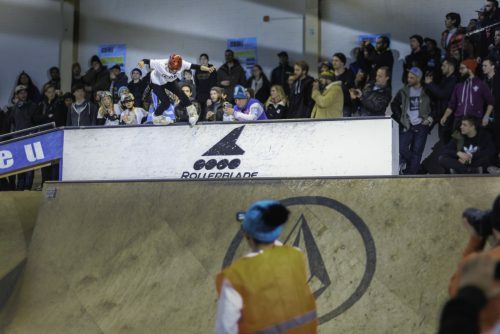 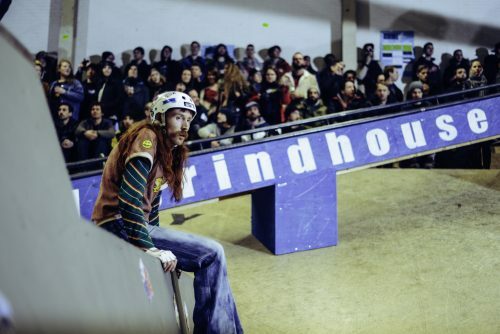 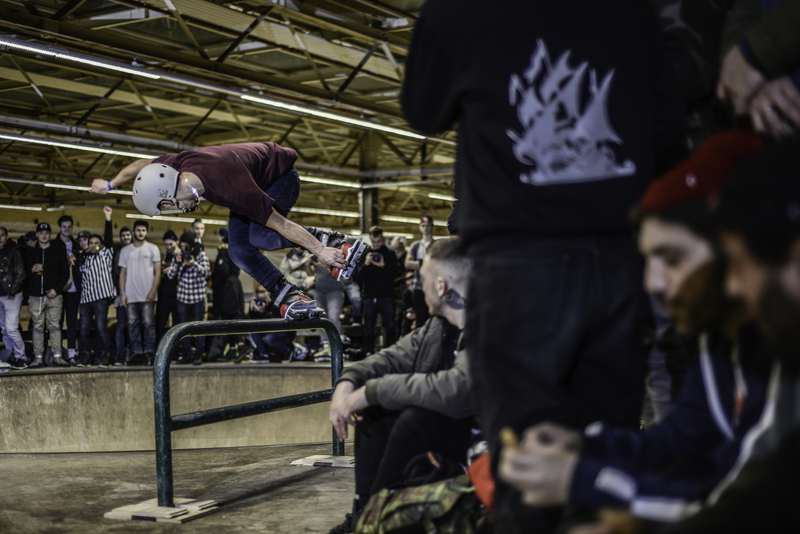 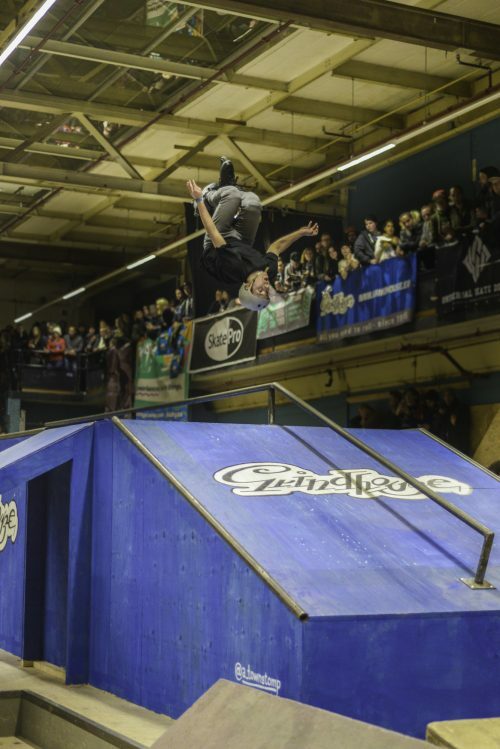 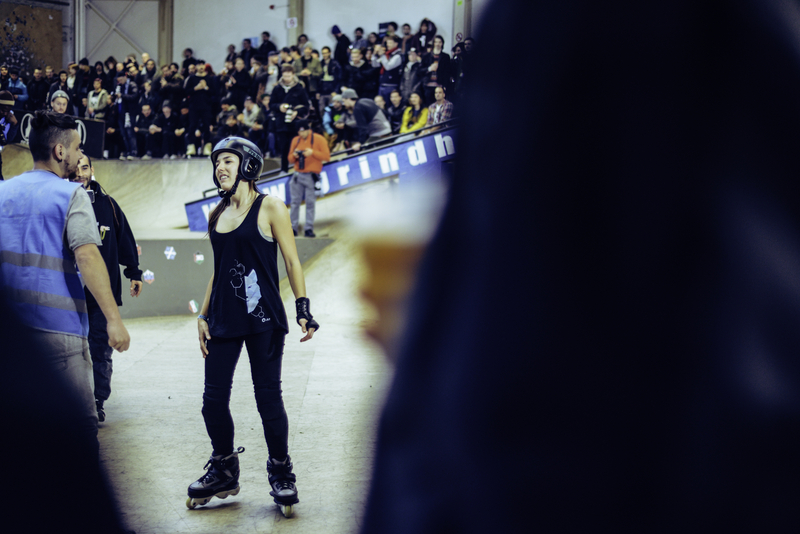 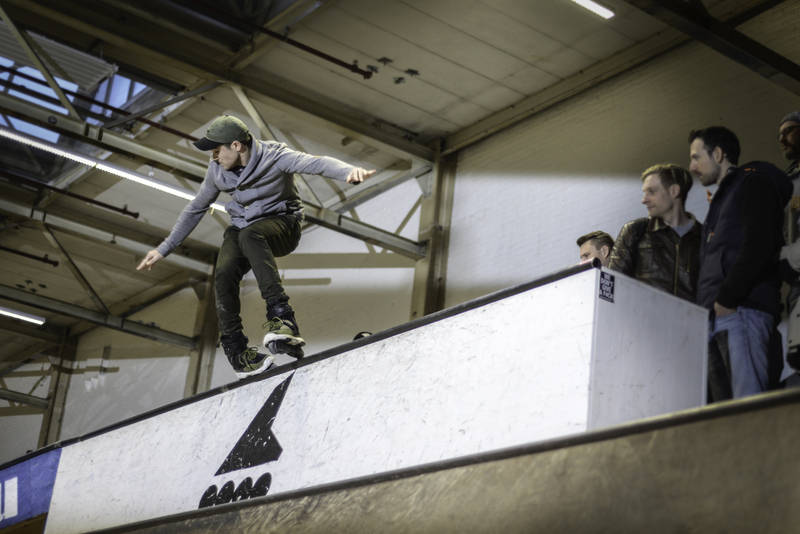 There are numerous purpose-built ramps, full-on dedicated cheering squads (this year it was The Arlos), a tradeshow that runs for two full days where shop booths sell between 20 and 150 pairs of skates! 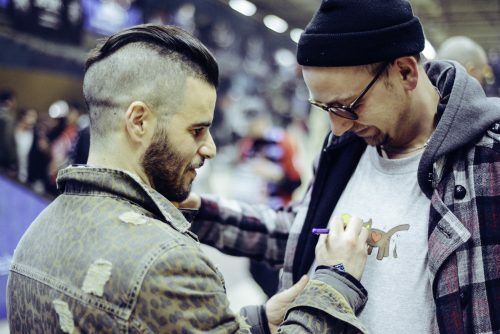 (Loco had CJ boot only deals for 100€! 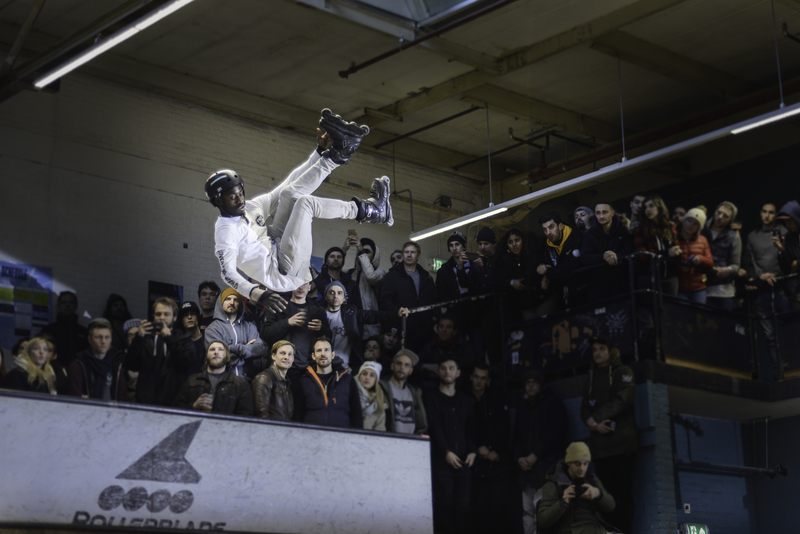 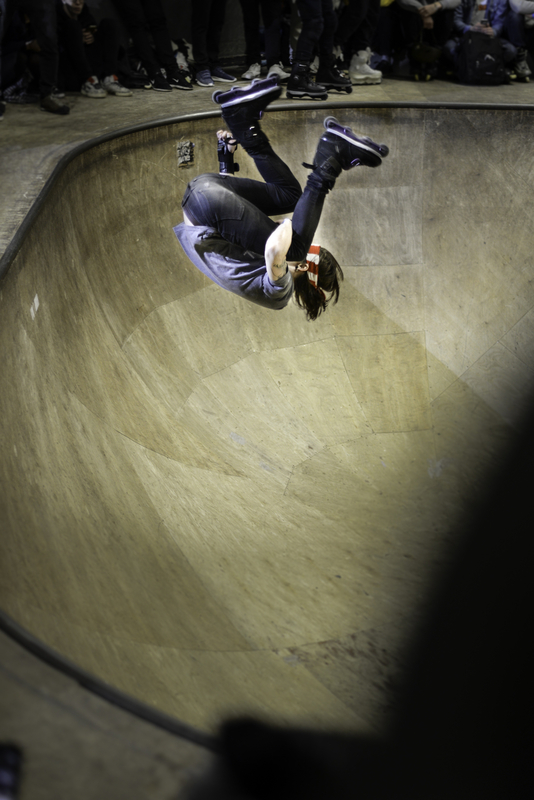 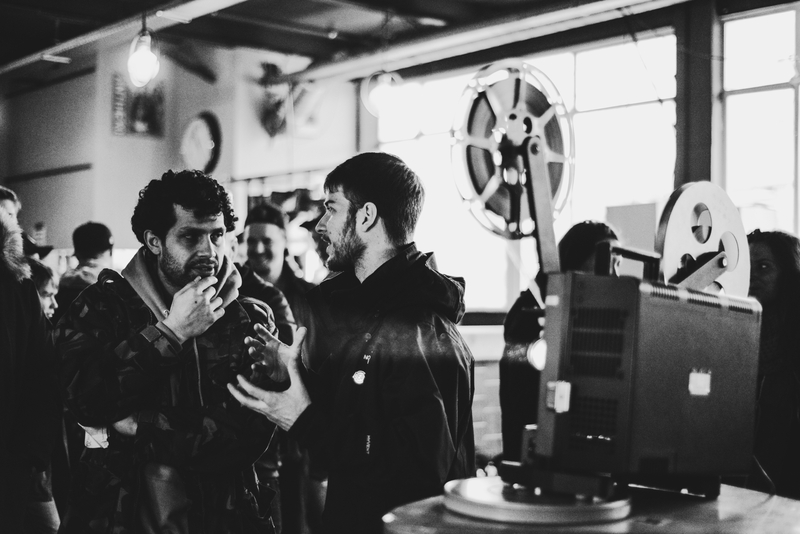 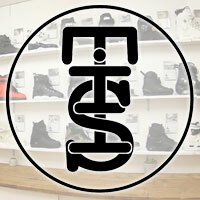 ), and in a first for this year, side betting on the winner that raised additional money for the prize pool, plus a full slate of programming that brought a spotlight to some of the more noteworthy aspects of contemporary blade culture. 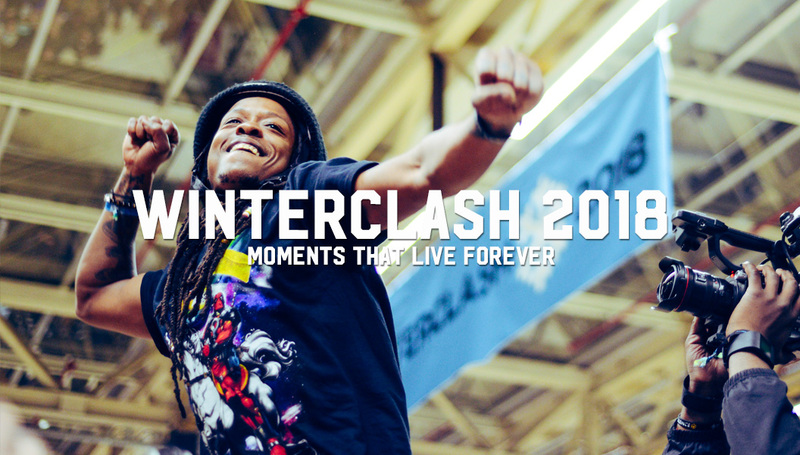 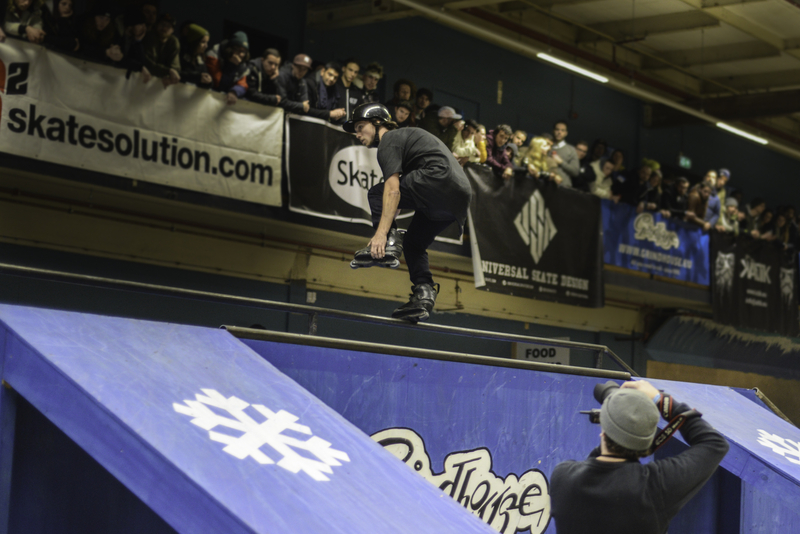 All in all Winterclash 2018 was pretty unfadable, and luckily Owen Peters was there with his camera to capture all these memorable moments. 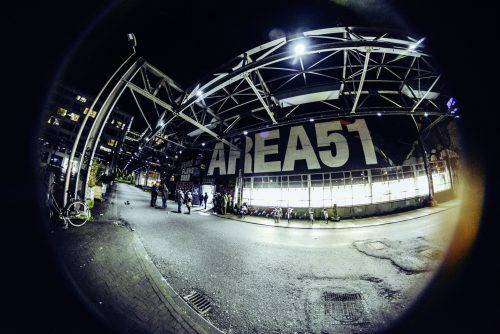 So take a look through and start planning your trip to Eindhoven for 2019. We’ll see you in the ONE booth.